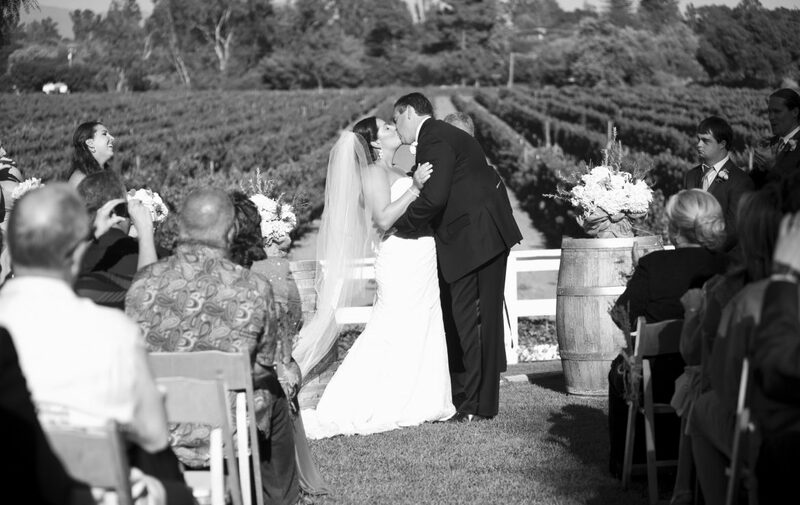 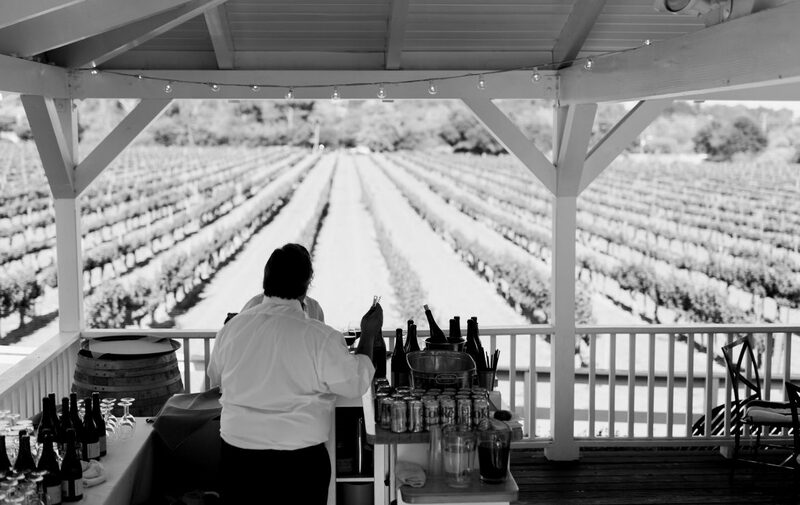 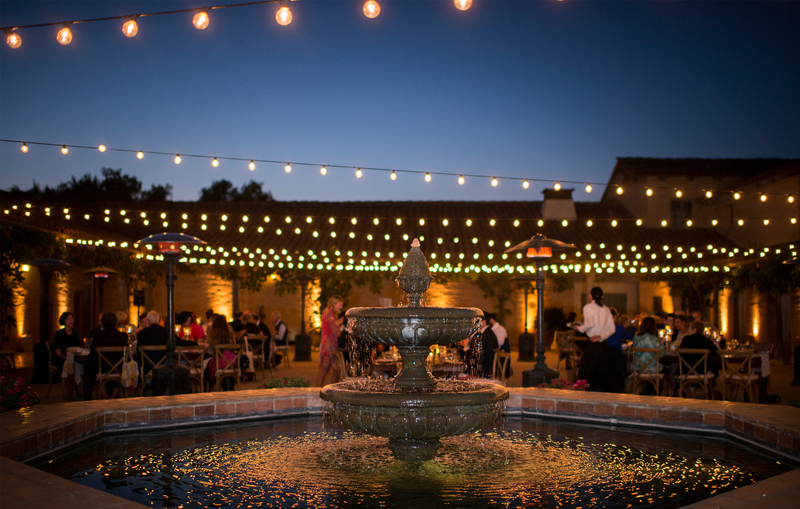 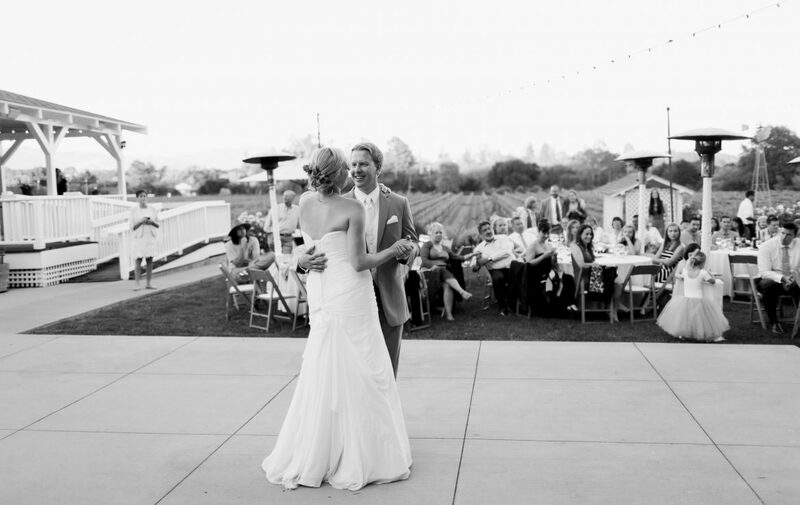 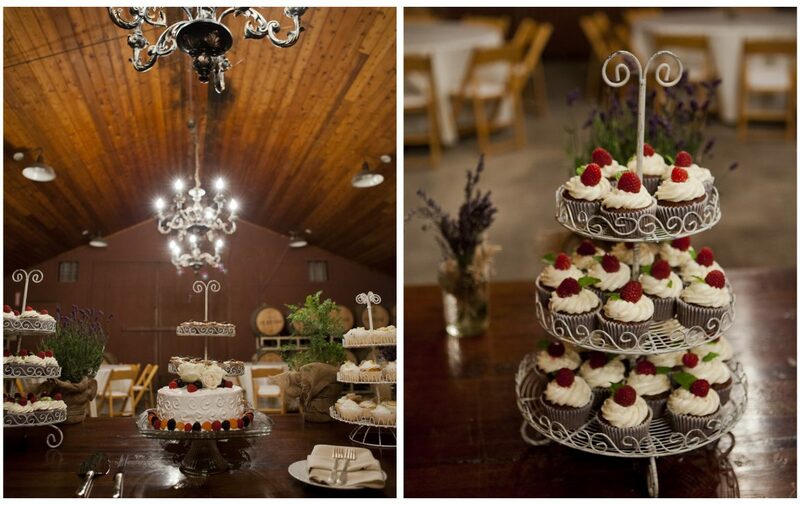 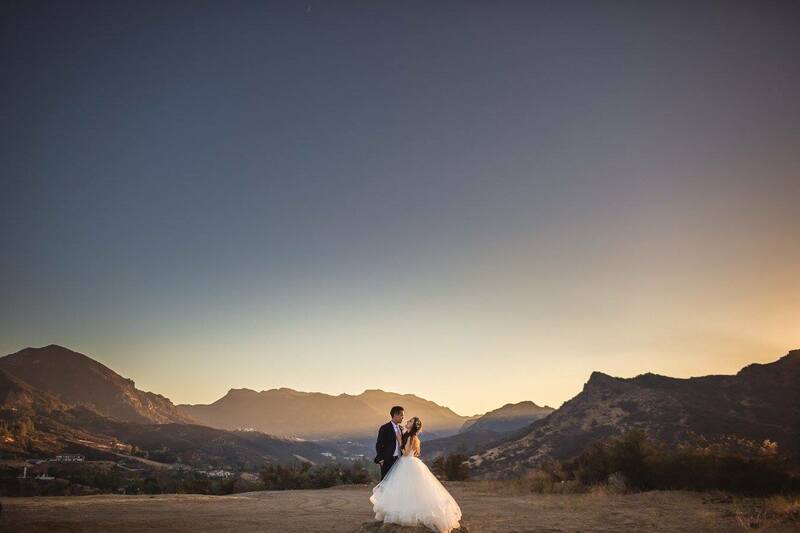 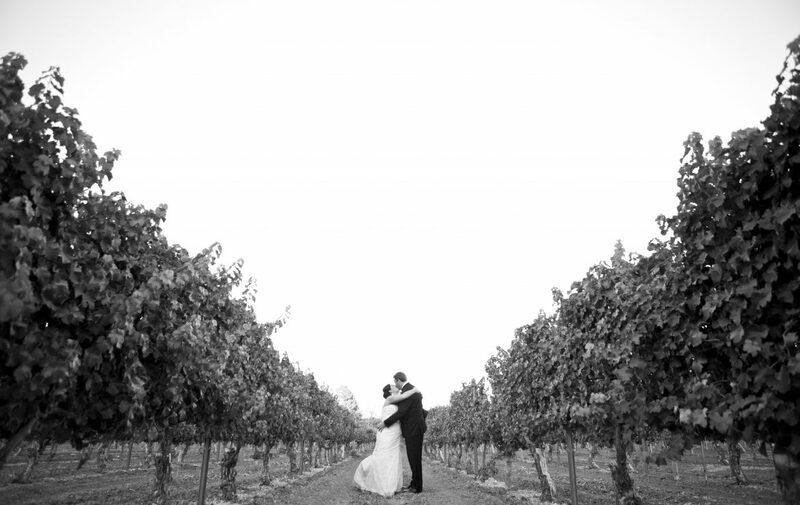 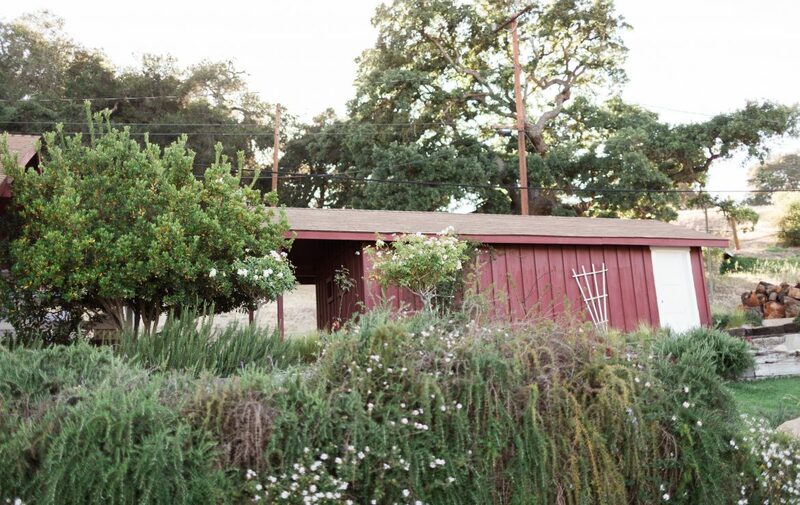 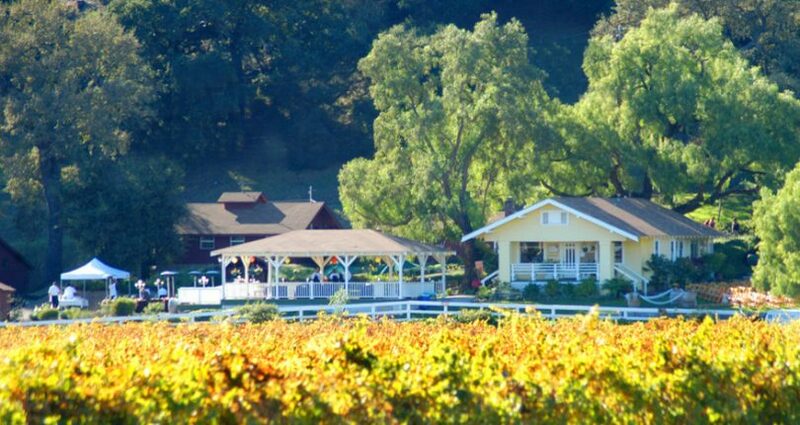 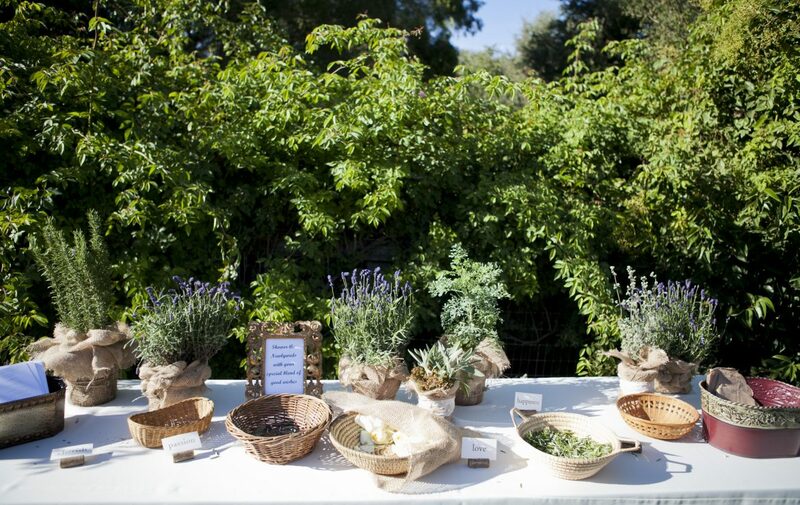 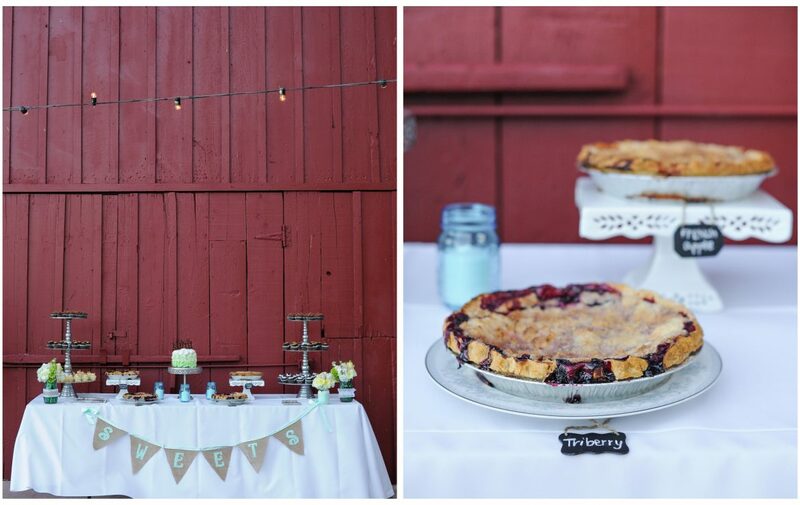 Lincourt Winery is an idyllic wedding location. 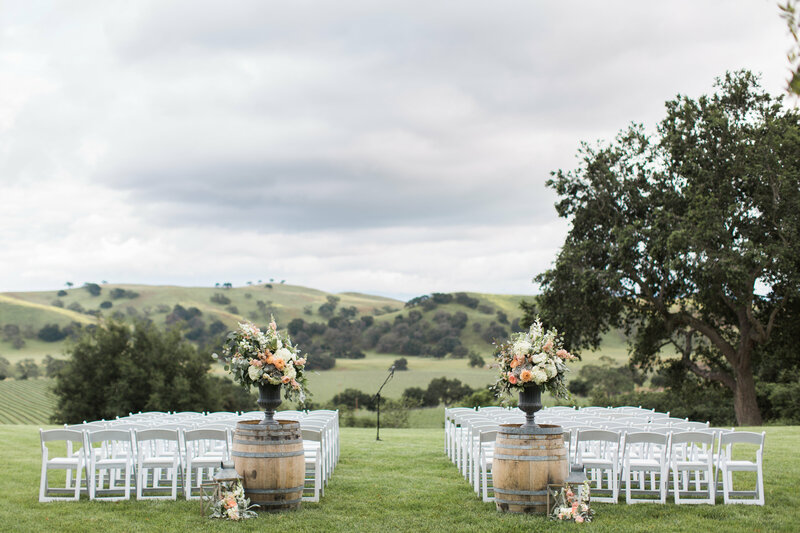 The raised verandah overlooking the picturesque vineyards and the lawns and picnic grounds surrounding the farmhouse, it provides a beautiful venue for weddings of up to 200 guests. 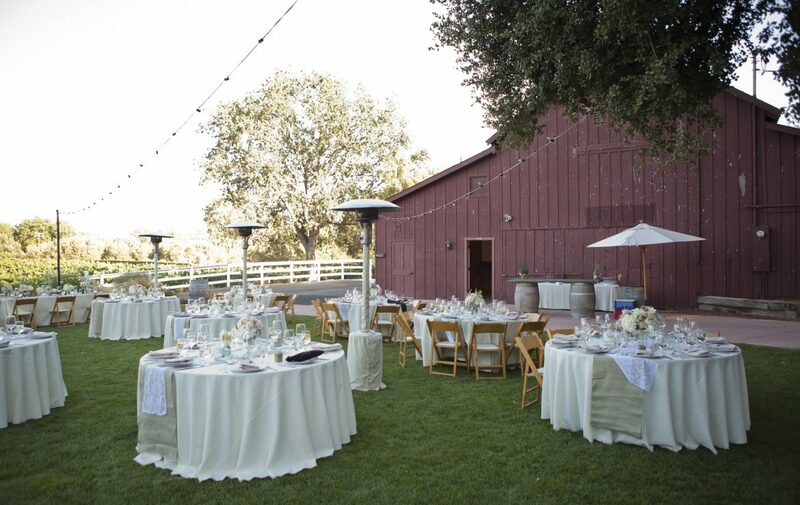 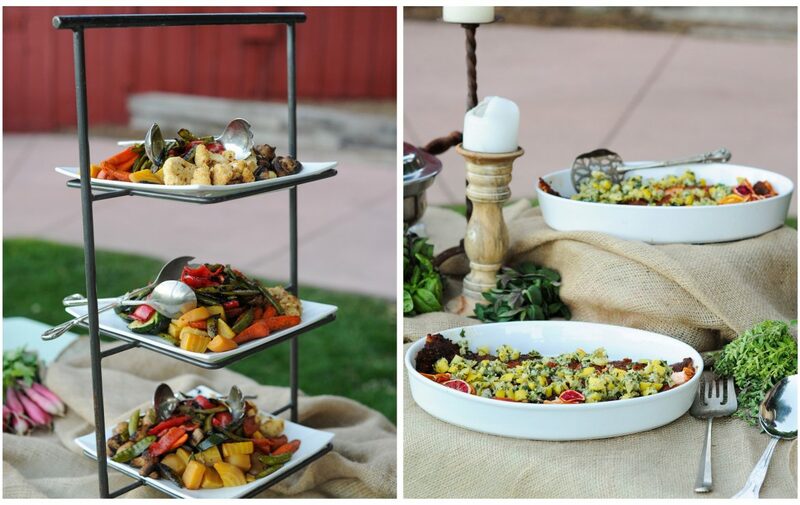 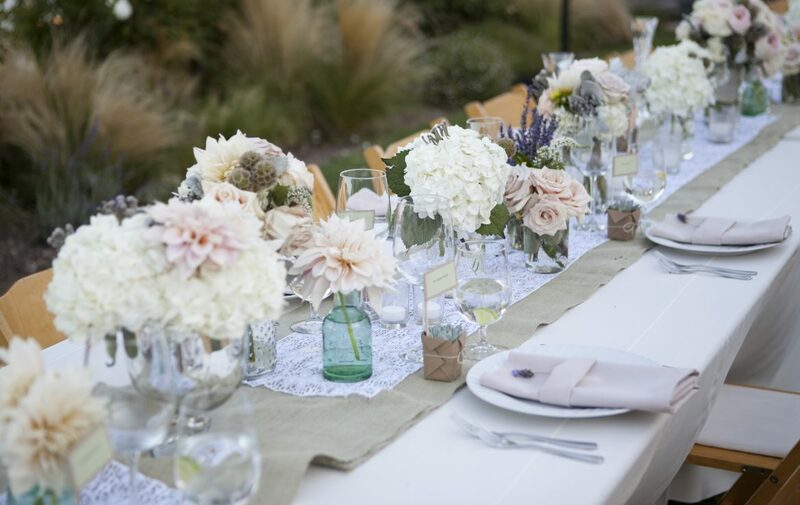 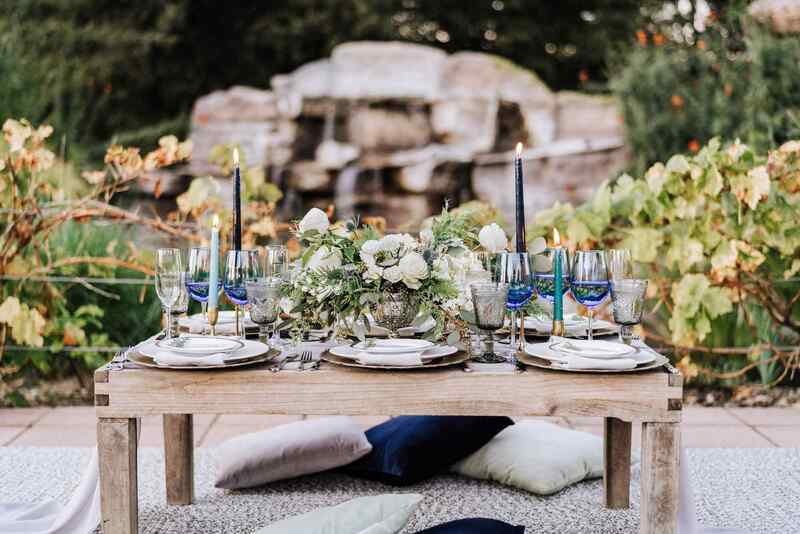 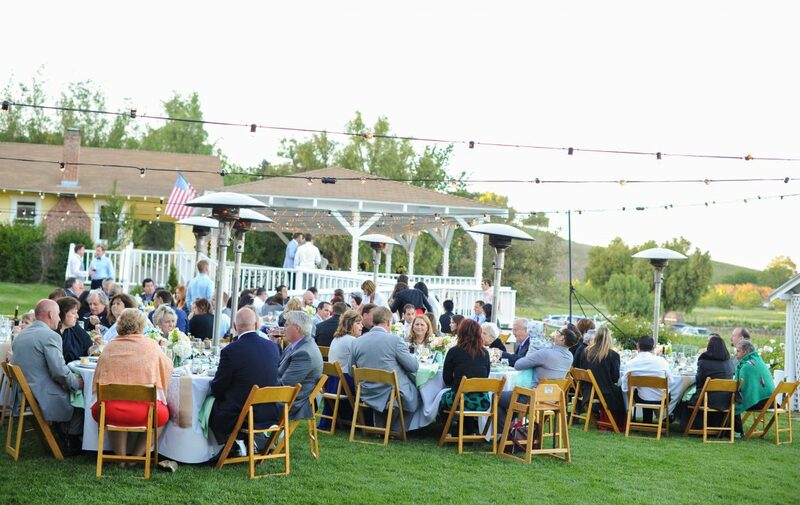 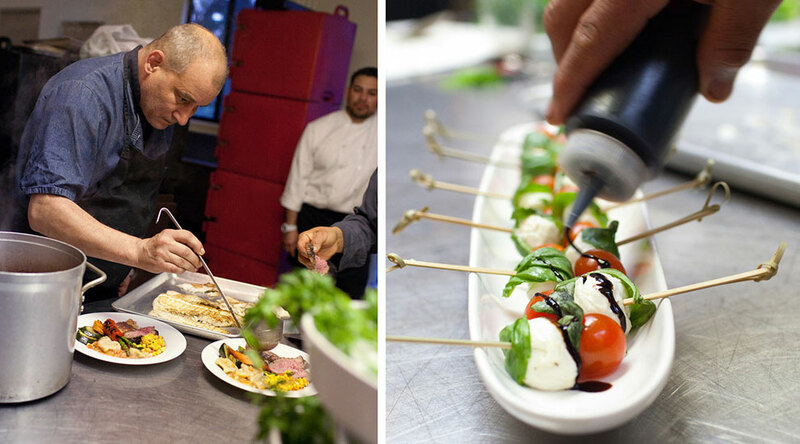 As pictured above, there are multiple locations for wedding receptions; we can easily tent an outside area for dinner, or the reception can be held indoors in the farmhouse. 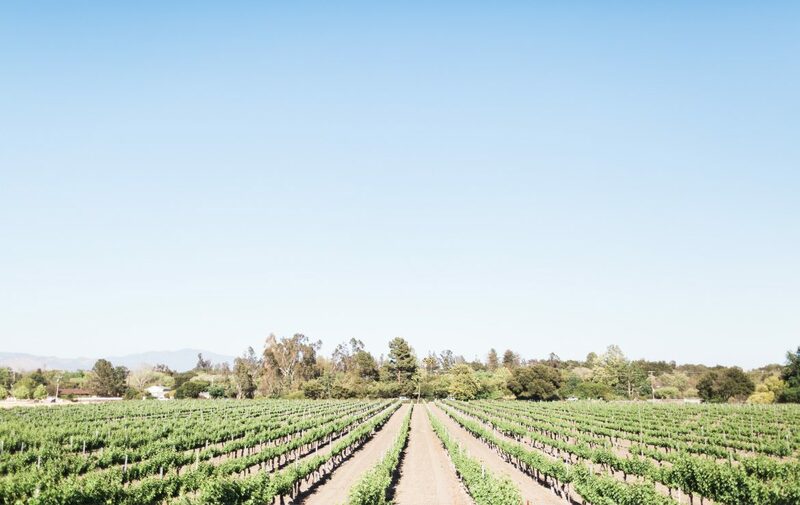 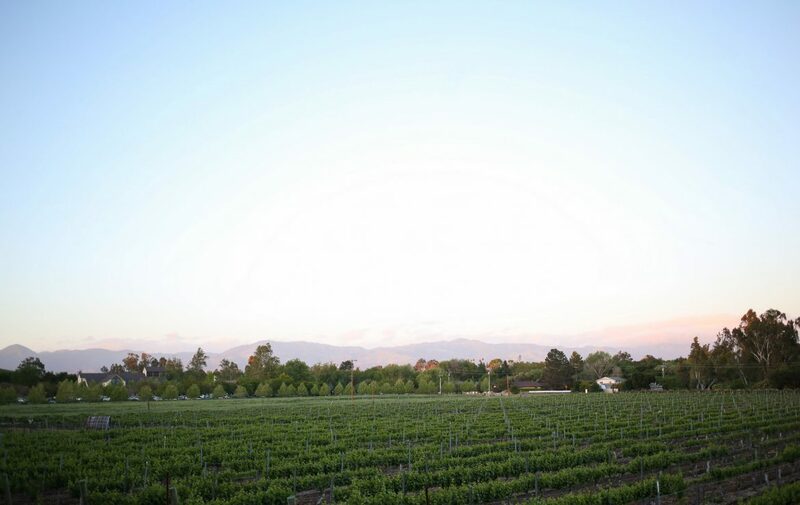 Lincourt is an expansive, class-A Winery. 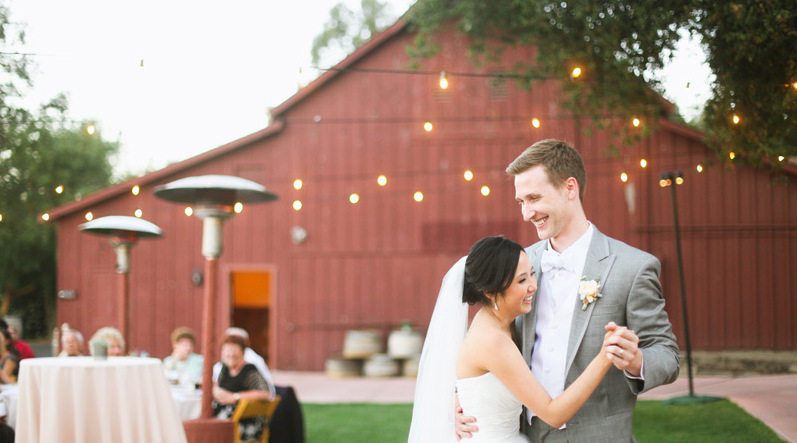 Rental includes a basic lighting package.